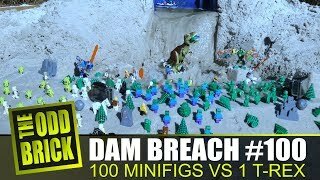 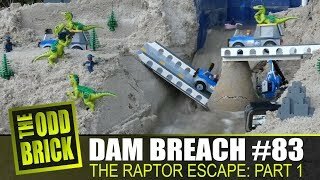 LEGO Jurassic World - Dam Breach Film. 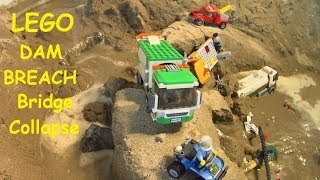 Two Parts! 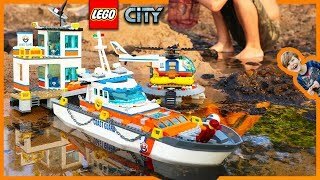 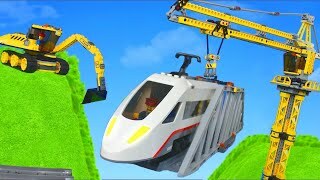 Lego City Coast Guard Headquarters Epic Sea Rescue Mission + Time Lapse Build! 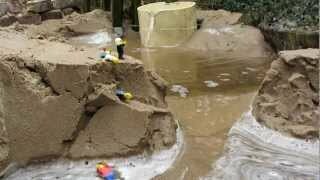 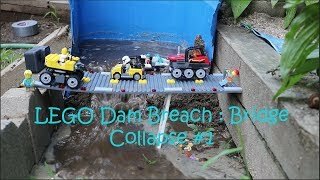 DAM BREACH THROUGH LEGO HOUSE - TWO PARTS OF FLOODS! 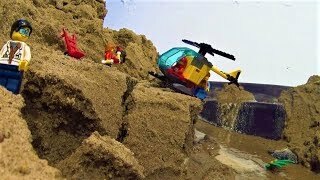 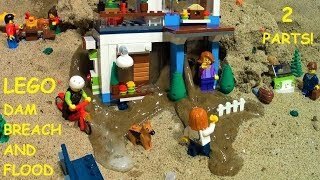 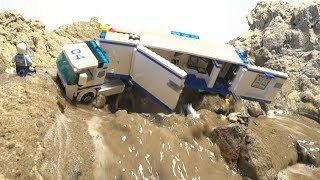 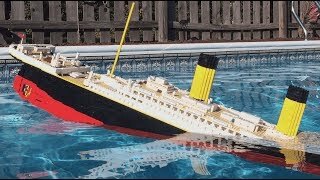 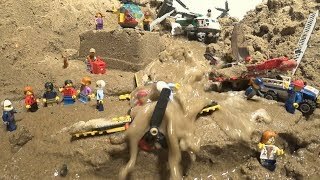 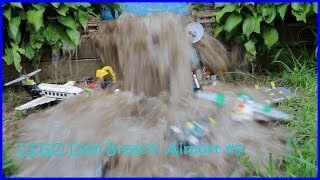 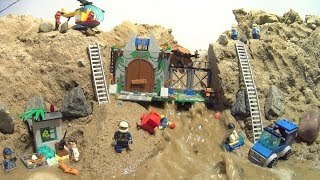 LEGO Dam Breach Airport Collapse - Two Parts of Floods! 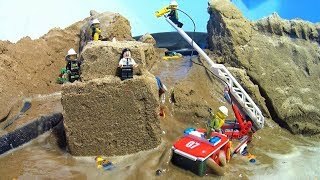 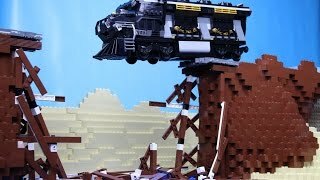 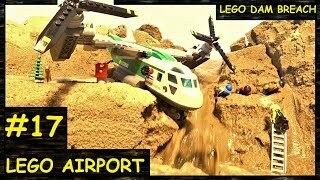 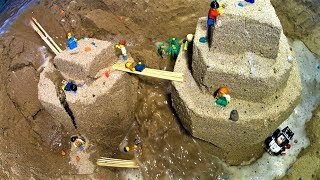 Lego Dam Breach - Mountain Airport In Danger By The Flood!